We have developed a long standing relationship with Manchester, NH based Digital Marketing agency Schall Creative to add video and photo content creation services to their expanding list of web services. 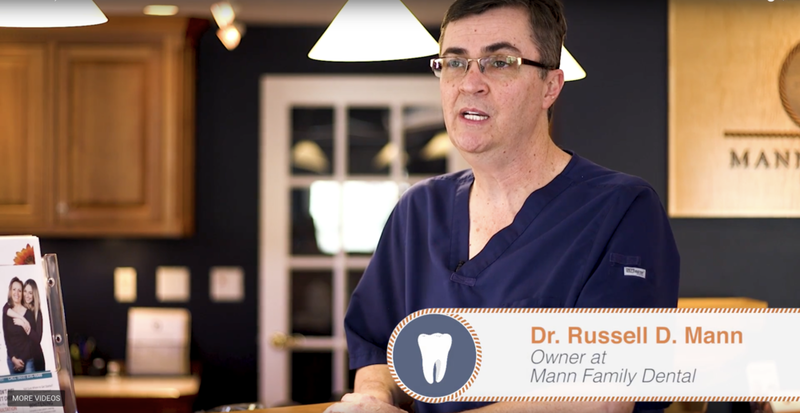 We worked with Schall Creative and their client Mann Family Dental to craft over a dozen videos, we created product explanation and offering videos, testimonials, and key procedure explainer videos allowing Dr. Mann to engage with potential patients on Social and through his website. After an intensive discovery session with True North's president Ron Lanton, we worked with Schall on developing a targeted, effective introduction video for Ron and his business which stayed on brand and on message. We spent two video production sessions, and one on location photography session at Paper Thermometer. We hired an actress and presenter to solve a unique problem for them - to effectively convey their Frequently Asked Questions in video form, to ensure accuracy with their technical product. We also created a mission statement video for their website, and delivered over 50 finished product photos for them.